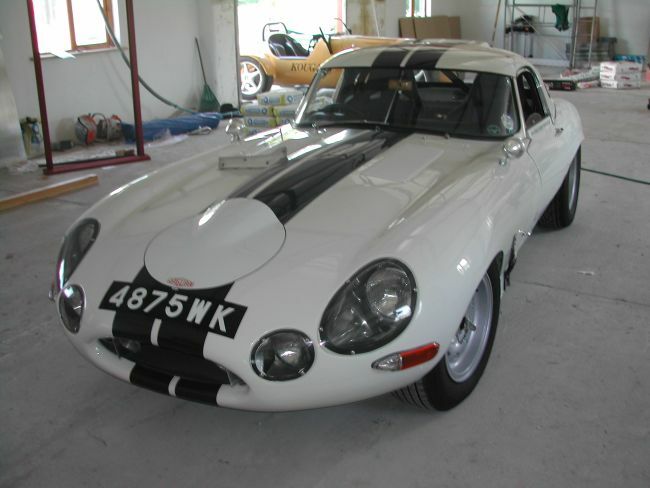 Few cars excite the enthusiasm more than Jaguar’s sports racing cars of the 1950s & 1960s. Few cars have been so significant in the evolution of the racing car. To many car enthusiasts, they are possibly the ultimate sports racing cars, and to Jaguar enthusiasts they certainly are. Their style is still entrancing, their international successes unquestioned, their performance sensational and their charisma intense, they are a thrilling motor car in every sense. DUNFORD CLASSIC & SPORTS CARS keep the magic of the marque alive and kicking. 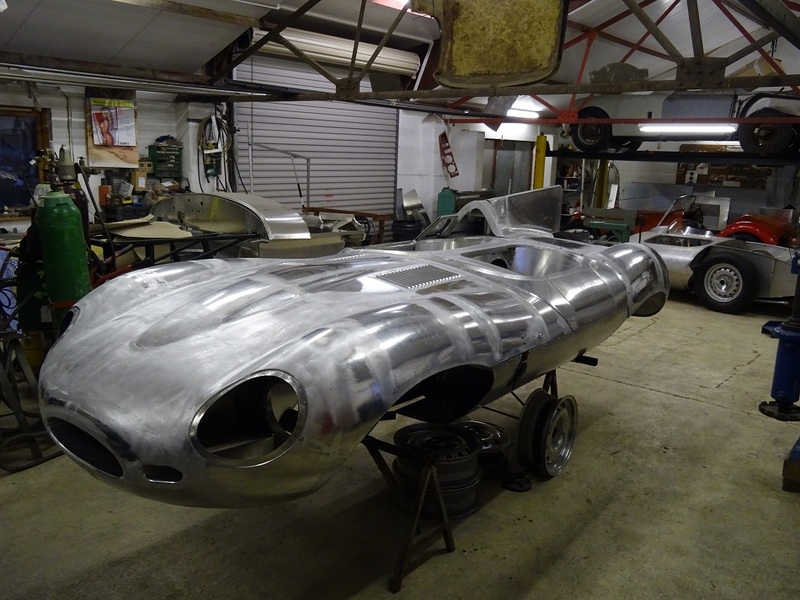 Our C’type replica is second to none, as with our D-Types these are available in 2 models, the replica which is MKII Jaguar based. 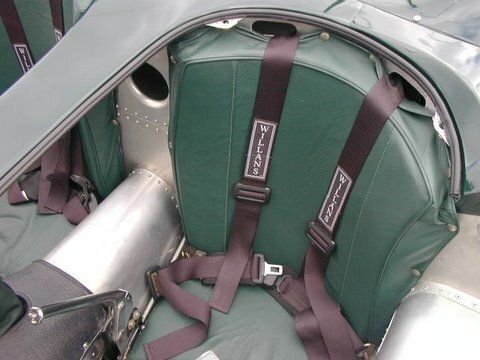 The original copy is XK120 or MKVII-M based; this is the most accurate on the market today, with torsion bar suspension, correct brakes and sand-cast 40Dco3 Webers this car is FIA eligible to race against original factory cars. With all this knowledge gained we decided to build a replica in 1990, based on E’type running gear it is the closest to the original available on the market today. All the body is made to the original car so it would take an expert to spot the difference. These are available in component form or to a complete driving car, colour and trim of your choice, long nose or short nose. If you are looking for the ultimate d-Type we can make an identical copy of the original car right down to the 6 Pot Dunlop brake callipers and the 45 Dco3 sand-cast Webers. This car is FIA eligible and able to race against Jaguars original 1950’s D’types. All parts can be supplied separately of both cars, please take a look through the web site.